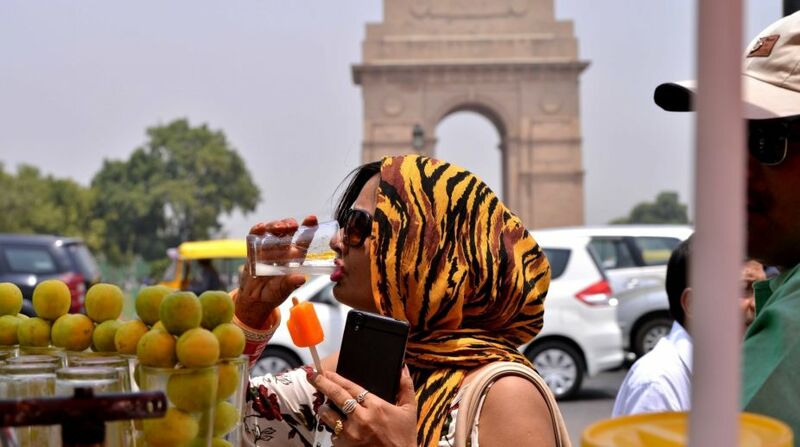 On Friday, Delhi’s Palam Observatory recorded 45 degrees Celsius, five degrees above normal, while the minimum temperature was recorded at 23.8 degrees Celsius, three notches below the season’s average. 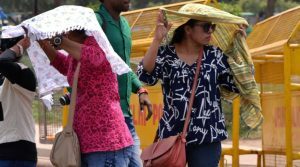 Heat wave conditions are likely to prevail in Delhi and northwestern parts India for next week with very low chances of rainfall, according to Indian Meteorological Department (IMD). The weather in remaining parts of northwestern plains such as Punjab, Haryana, North Rajasthan and West Uttar Pradesh will also remain dry, hot and sunny. Isolated dust storm and thundershowers cannot be ruled out. Heatwave conditions may also occur in parts of north Rajasthan and south Haryana. “It will be a clear sky with heat wave condition likely to occur in a few areas,” an India Meteorological Department (IMD) official said. The humidity at 8.30 am was 37 per cent. 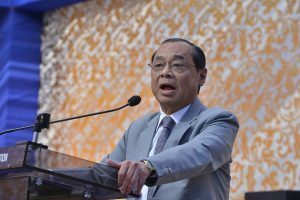 The maximum temperature was likely to hover around 44 degrees Celsius. Thursday’s maximum temperature was recorded at 43 degree Celsius, three notches above the season’s average while the minimum temperature was 26.5 degrees Celsius, the season’s average. Meanwhile, the IMD has warned of a severe heat wave conditions in the national capital over the weekend. Weather of Madhya Pradesh, South Rajasthan, Gujarat and most parts of Maharashtra will remain dry. Heatwave conditions are expected to continue over many places of Vidarbha and few places of Rajasthan and Madhya Pradesh. Maximum temperature above 45 degrees Celsius was reported at many places over Rajasthan, Haryana and Delhi and Madhya Pradesh on one day each at a few places over Vidarbha on many days during the week. The highest maximum temperature of 47.8 degress Celsius was recorded at Chandrapur (Vidarbha) on 19th May 2018 in the plains of the country during the week.